Whether purchasing a home, commercial property or negotiating a lease, Silhouette Building Inspections are the experts you are looking for. We will help you make a quick and well informed decision on your next real estate transaction. 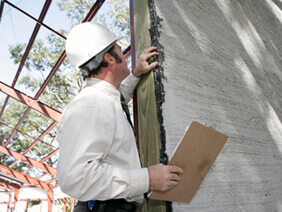 Silhouette Building Inspections sets the standard for building inspections. Feel comfortable knowing what's right and, perhaps, what's wrong before you buy. 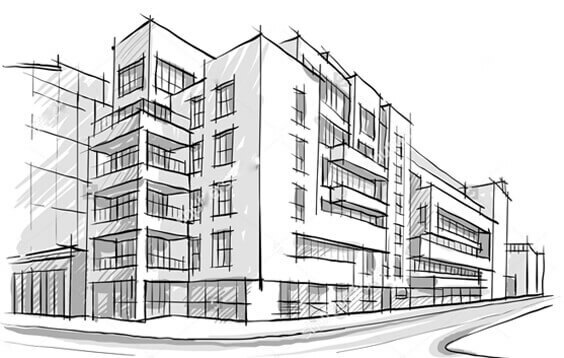 Protect your investment with Commercial Building Inspections. our inspections are always impartial. 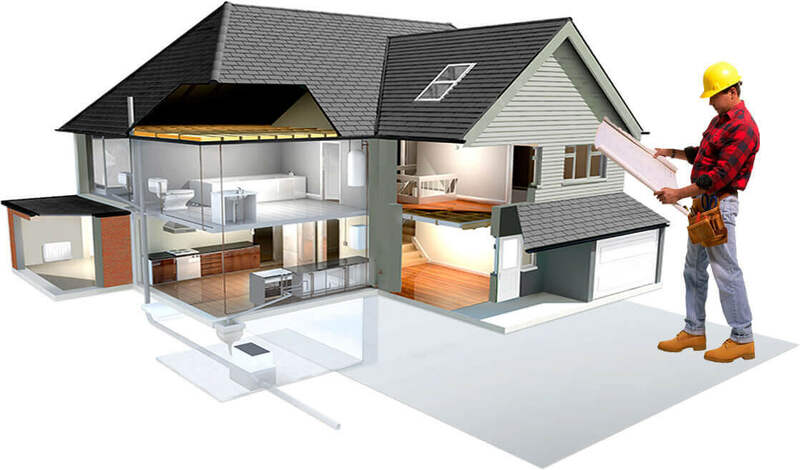 Call Now 778 - 922- 4646 there’s a reason why silhouette building inspections is highly recommended! Whether purchasing a home, commercial property or negotiating a lease, Silhouette Building Inspections are the experts you are looking for. 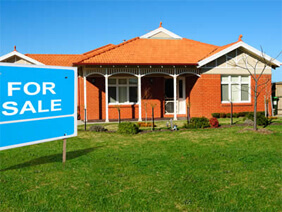 We will help you make a quick and well informed decision on your next real estate transaction. © 2016 Silhouette Building Inspections.